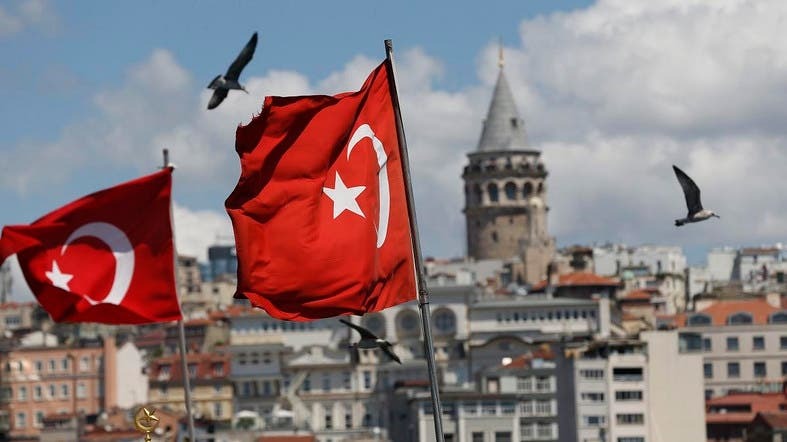 Turkish central bank’s deputy governor and Monetary Policy Committee member Erkan Kilimci is set to resign from the bank, two sources familiar with the matter told Reuters. Kilimci is to become a board member for the Development Bank of Turkey, the sources said. No one was immediately available at either bank for comment on Thursday, a public holiday in Turkey. Turkey’s Central Bank has been under pressure from President Tayyip Erdogan not to increase interest rates, despite the lira’s depreciation against the US dollar by more than 40 percent this year.